Synchrony Financial is a leading provider of financial services to consumers and retailers in 47 countries around the world. They offer a full range of financial products, including private label credit cards, personal loans, bank cards, auto loans and leases, mortgages, corporate travel and purchasing cards, debt consolidation, home equity loans and credit insurance. 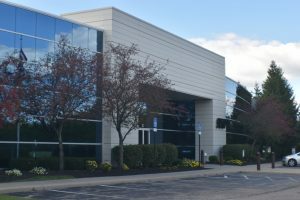 Synchrony Financial employs 1,600 people in the Kettering Business Park.